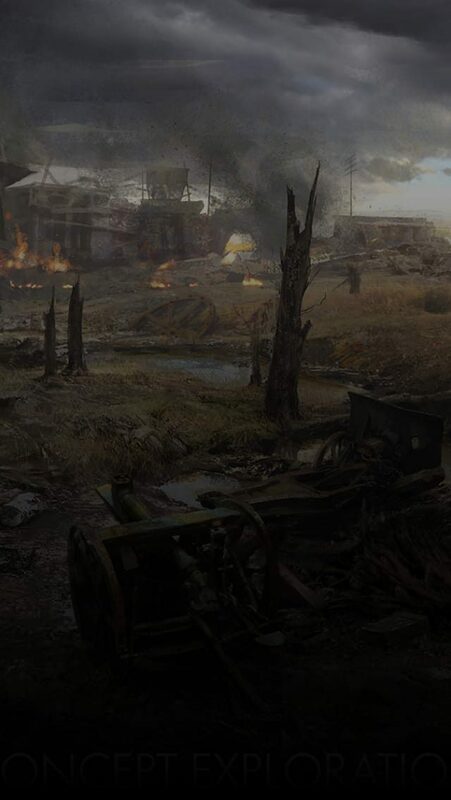 WITH NO END IN SIGHT, ENTER A LIVING HELL AND PARTICIPATE IN THE MOST BRUTAL BATTLES OF THE CATACLYSMIC GREAT WAR. OUT NOW FOR BATTLEFIELD 1 PREMIUM PASS OWNERS. Fight on the iconic, infamous battlefields of World War 1 in a hell of blood and mud. 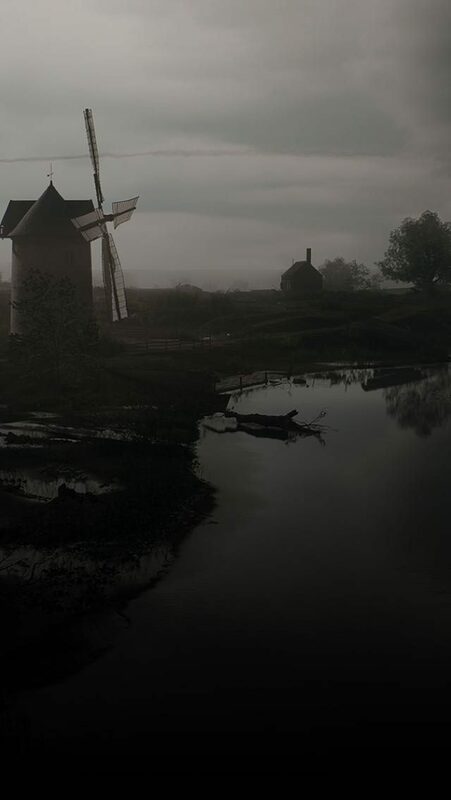 Once the quiet countryside of Belgium, now a nightmarish landscape of blood and mud. Claw your way across the devastated landscape and huddle for cover in dugouts and tattered ruins. Fight in mountain trenches near the Isonzo River as the Austro-Hungarians face off with the Italian army in an uphill climb. The scenic wheat fields by the Somme river transform into hell on earth from devastating artillery barrages. Outmaneuver flying foes in cataclysmic dogfights and take on a new game mode. Engage in frantic dogfights among snowy peaks, as British and German aces fight for control on this intense map. Fight high above the British capital in two unique aerial experiences. Attack or defend a German airship in Scourge, or try Raiders for high-flying mayhem with all plane classes and multiple behemoths. Desperate times call for desperate measures. Use melee weapons like a brutal meat cleaver or a handy prybar when the action gets close and personal. Wield firearms like the RSC SMG, and five other unique weapons. Dominate the opposition with gadgets like the AA Rocket Gun for the Assault Class. Assist airborne teammates and deliver serious damage to enemy aircraft. Pilot two bombers: the Hansa Brandenburg GI and the Airco DH10. High above the earth, battle for air supremacy and outmaneuver your flying foes to be the Great War’s greatest pilot. A rush for ace aviators and sharp-shooting gunners. Air Assault takes to the skies, where planes collide in a fury of dogfights that could include a climactic face-off with Airships. Based on the tactics used during the Battle of Caporetto, smother your enemy in a cloud of poisonous gas with the all-new Livens Projector. Put your skills to the test in a set of challenges. Unlock new weapons with Weapon Assignments, and complete Service Assignments to be rewarded with Specializations. Created for pro players keen to show their skill in any situation, Afflictions include “Mortality” (lose 200 score for each respawn), “Paranoia” (play with the Gas Mas on at all times), and more. Give it your all on the battlefield and add new Dog Tags, Service Stars, Codex Entries, Medals, and Ribbons to your collection. New modes. New maps. New conflicts. More content and ways to play for all players. When live, play all available Battlefield 1 Premium Pass† maps. * REQUIRES BATTLEFIELD 1 FOR APPLICABLE PLATFORM (SOLD SEPARATELY), ALL GAME UPDATES, INTERNET CONNECTION, EA ACCOUNT, AND (FOR CONSOLE PLAYERS) AN XBOX LIVE GOLD OR PLAYSTATION PLUS ACCOUNT REQUIRED. Other conditions and restrictions apply. See www.battlefield.com/en-gb/news/article/introducing-premium-friends-a-word-from-our-producer for details on Battlefield 1 Premium Friends and www.battlefield.com/en-gb/news/article/premium-trials-play-new-maps-for-free for details on Battlefield 1 Premium Trials. †Check www.battlefield.com/en-gb/games/battlefield-1/premium often for details and release dates for each expansion pack.